Kuzeyboru Fish Farming Cages are the indispensable of your aquaculture project. 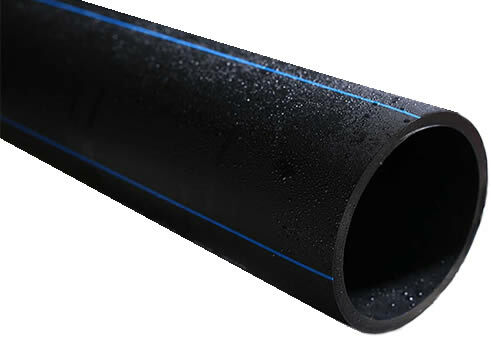 Fish farming pe cages are made by using the hdpe pipes and provide efficiency on your aquaculture projects. The HDPE fish farming cages are floating and applicable on the sea by safely. 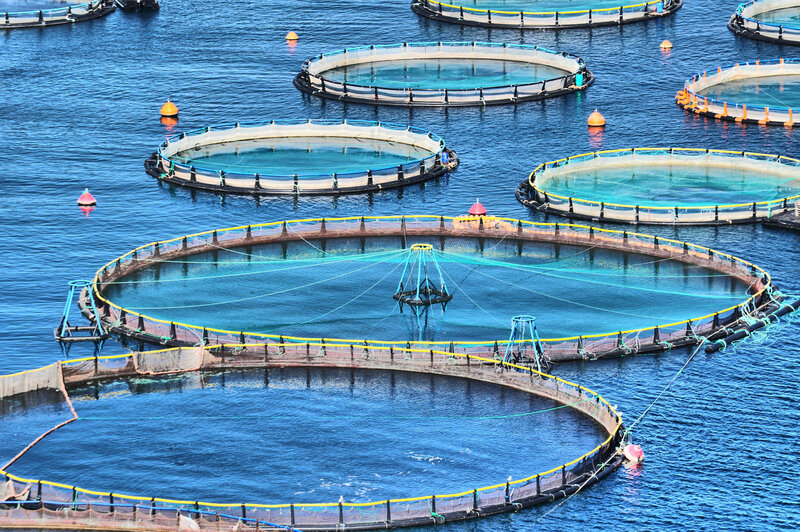 HDPE aquaculture cages are easier, more strong, stainless and lower cost than steel cages. Kuzeyboru HDPE Fish Farming Cages are preffered in the sea, oceans, lakes, rivers and pools. Fish farming cages of Kuzeyboru economical, durable, resistant to abrasion, resistant to Ultra Viole sunlights, floating and portable. Kuzeyboru Aquaculture Floating HDPE Cages are saves your money! Here are the current 2019 Aquaculture HDPE Fish Farming Cages Price list. Contact us to get best price and you can take an information by calling +90 382 266 23 03 or export@kuzeyborugroup.com. The Kuzeyboru HDPE Fish Farming Cages is produced from the beginning to the end with superior technological infrastructure. Kuzeyboru PE Fish Farming Cages safely in your projects with durability and proven 100-year lifespan. Kuzeyboru HDPE Fish Farming Cages produces solutions suitable for your projects and be near of the every prosess on production. Kuzeyboru Kuzeyboru HDPE Fish Farming Cages will be indispensable for your projects with high quality and reasonable price. Get in touch immediately.